Coffee culture wasn't born in the Pacific Northwest, but it feels like we've perfected it. Organic cold brew coffee blended with organic chocolate milk. 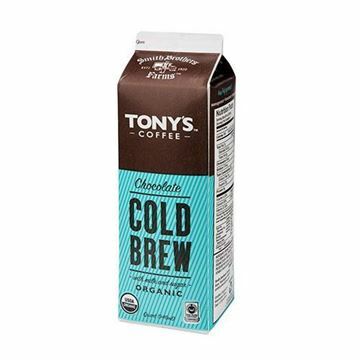 Tony's Organic Cold Brew Coffee + Chocolate Milk - 10 oz. 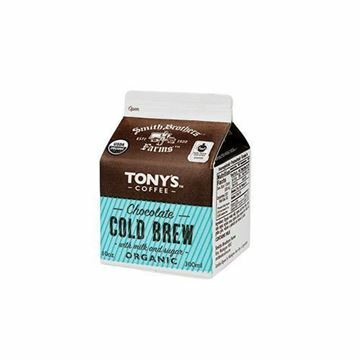 Organic cold brew coffee with organic chocolate milk in a convenient grab-and-go size. Stumptown Organic Holler Mt. 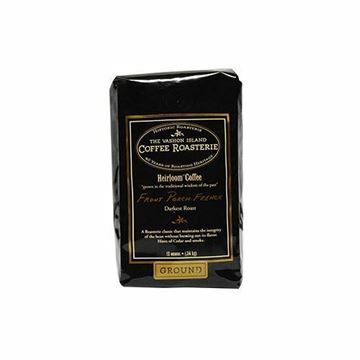 Whole Bean Coffee - 12 oz. 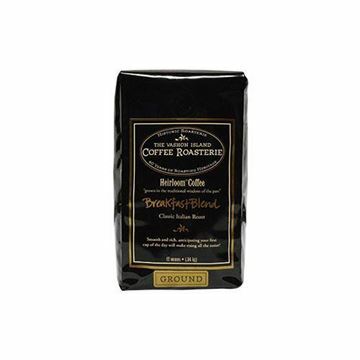 Get warm and cozy with this creamy caramel blend.